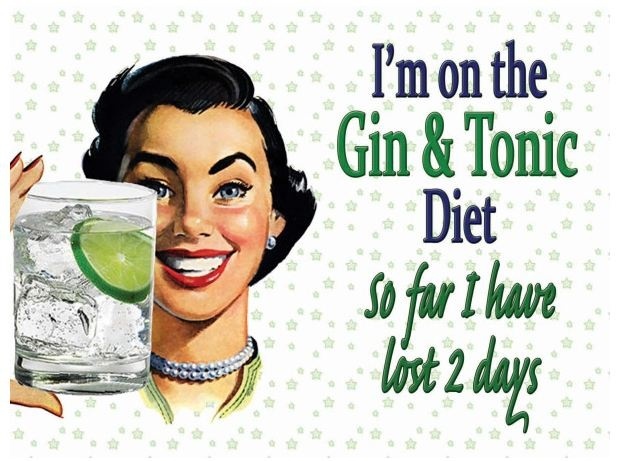 I have always been a Gin drinker and no more than four years ago when I told people I was drinking Gin, they would turn up their nose and I would get chorus of “yuck’s” and “how do you drink that stuff”. So how has a drink that was once considered a drink for ‘older’ people or ‘posh’ people become so popular in today’s society? Where has the sudden craze for Gin come from? Was this an opportunity seized or is it just Gin’s turn in the limelight? Gin was created accidentally when the British tried to copy the Dutch spirit Genever. This ‘accident’ has definitely worked in the favour of the British. 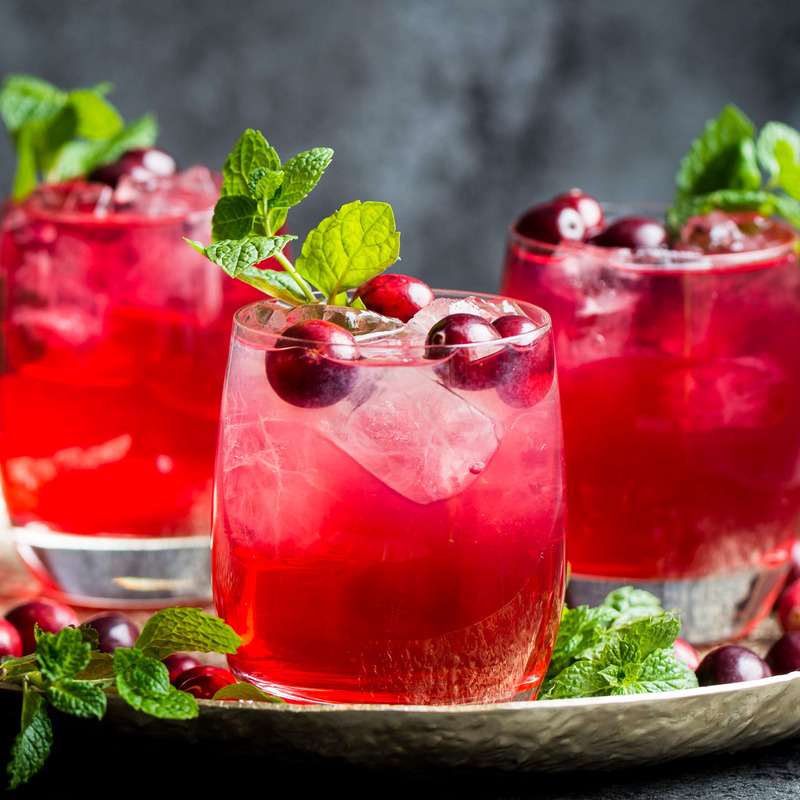 The Gin craze was ripe from the 1600’s right through to the 1900’s. Then the spirit that was once seen as ‘fashionable’ and ‘elite’ became ‘unfashionable’ and ‘boring’ as many didn’t want to mess with the original recipe. Gin used to be one of London’s most valued export and then, overnight, it wasn’t. There were never any offers on Gin so to go out I was spending a fortune while others were spending far less because the ‘beloved Vodka’ was always on offer- Vodka red bull £3, Vodka Slushy £3. Were as for a G&T you would pay nearly £6. But now due to the development of cocktails the reputation of Gin has been restored! Does this mean that other spirits will soon plummet due to the rise of Gin? 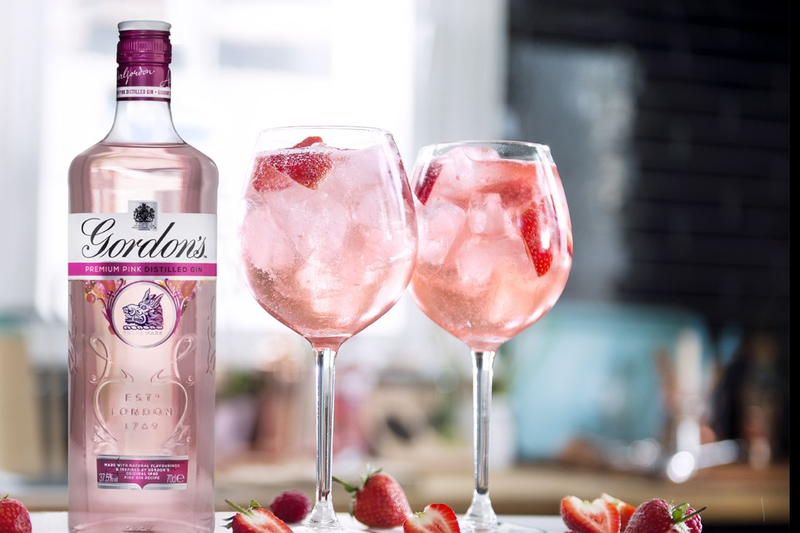 The recipe for Gin has been enhanced as berries and elderflower are being added to the refreshing spirit for more flavour. New Gin innovations are constantly being made and I personally would like to thank all the brains behind it all. 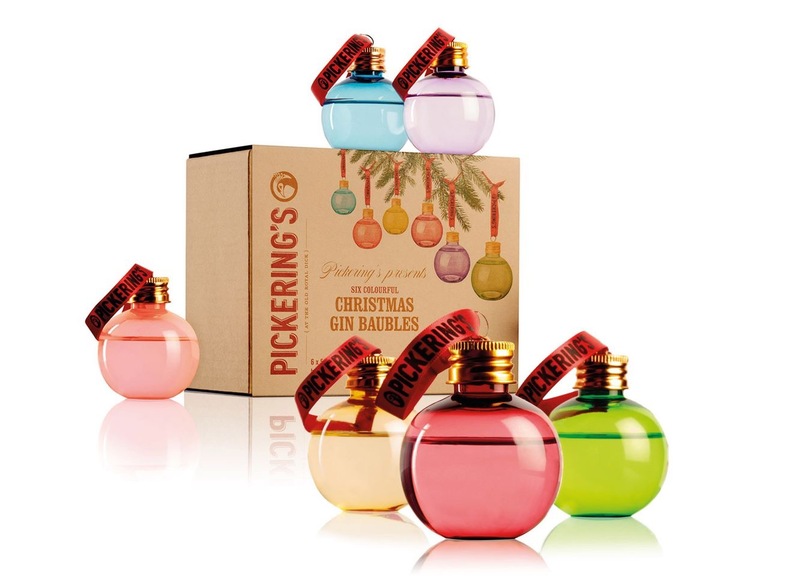 We have Gin, Pink Gin, Gin Cocktails, Gin Bars, Gin advent calendars and even Christmas decorations filled with GIN! As the ‘Gin Revolution’ comes about you have to wonder how did Gin become so popular? Have the ‘Hipsters’ of the world influenced us? Or am I just a trend setter? Doing my Christmas shopping I am exposed to all these new ideas, but I have to ask, do we really need them or is it just another way to make us spend more this year? 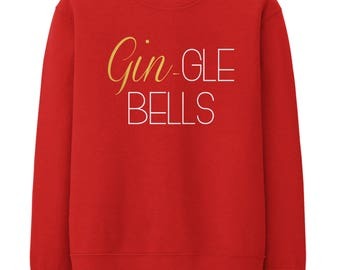 There are even Christmas jumpers with ‘Gin-gle Bells’ written on them. And dont get me started on Gin menus and Gin bars (The Gin Palace is a must go for any Gin fan) Even Thomas Shelby is now making Gin. According to the guardian over the last year Britain has exported enough Gin to account for approximately 1.7 Billion Gin and Tonics. That would be one hell of a Christmas party. Not only has the spirit itself been enhanced in a vast amount of ways but how we drink it has too. Gin glasses (or Goblets as I call them because they are HUGE) are now on sale in every major retail store I have stepped foot in. You can also buy Gin and Tonic scented candles, greeting cards that I have personally received and every time I go on Facebook there’s another Gin recipe that I have to make and try. I think I even spied a recipe for Gin and Tonic cheesecake… Now I love my gin… But in a glass. These innovative ideas make for great stocking fillers and someone is definitely pocketing some profit due to it. The Gin craze is really just that, a craze and we will all be obsessing over something new this time next year. I’m just glad that for now I can buy my gin for less. Very interesting article. There was a gin bar at Ally Palaces big summer party this year. I do like a gin and tonic when i go to the football with my mate Rob. He actually paid £24 each for 2 G&Ts for us. They were nice tho.